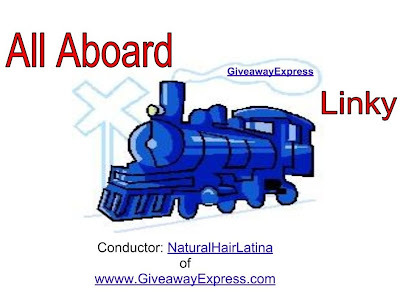 "Welcome aboard, madame/sir"; "aboard the GiveawayExpress Linky". Have a giveaway you would like to share with readers? 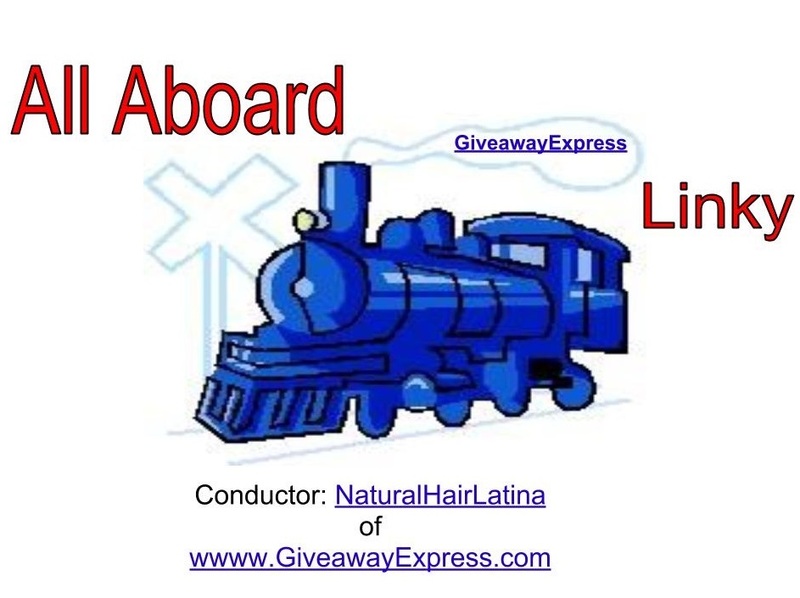 Step: right on over and link up your current giveaways. This is for Giveaways only! All giveaways deleted as they expire. 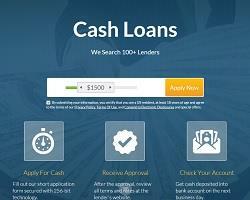 Now you can also have your contest, giveaways and sweepstakes submitted to the same high traffic sites I use.